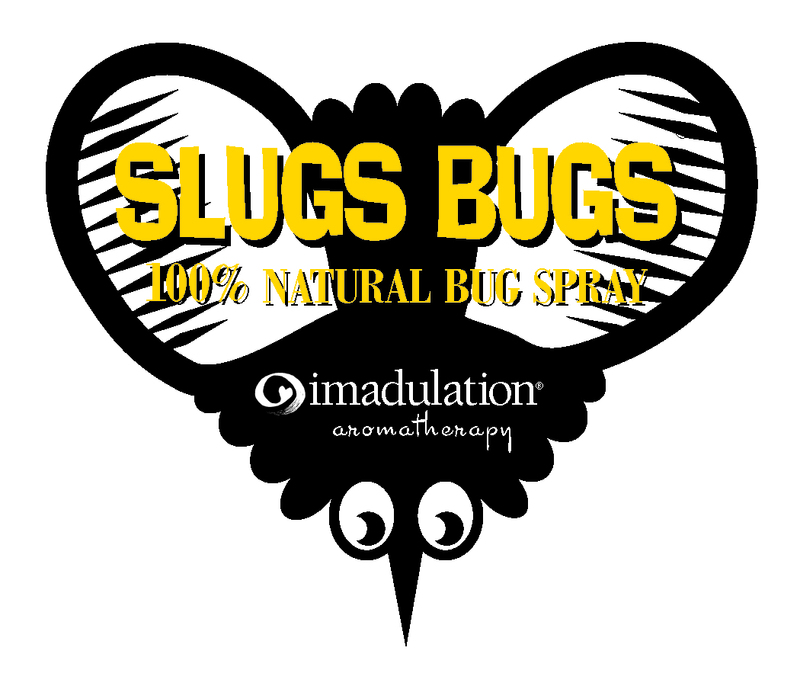 Slugs Bugs is a natural bug body spray that nourishes the skin with a pleasant scent while protecting you and loved ones from mosquitoes, flies and gnats. Spray directly onto exposed skin. Also use to soothe itching or discomfort from pesky bug bites. Ingredients: 100% natural essential oils of Cedarwood, Lemongrass, and Lavender blended with distilled water. Attract your honey, not bugs! I am very pleased with this product. I have used it hiking in both Colorado and Washington State during Mosquito Fests. It was very effective. It has a pleasant smell and I did not worry about nasty pesticides on my body. Thank you!